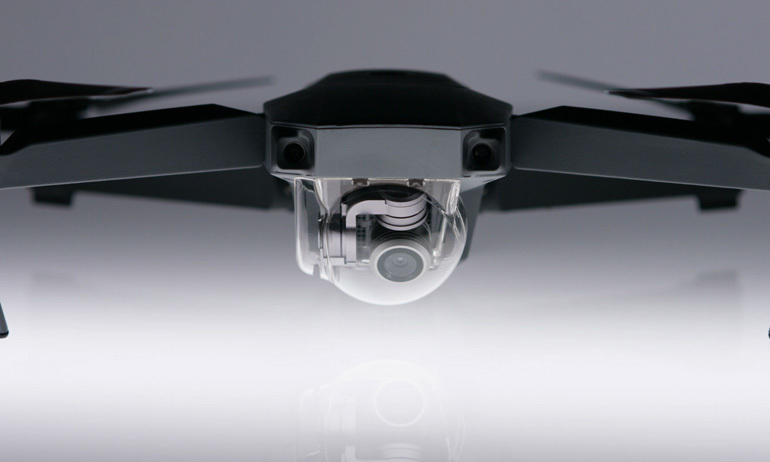 1.What’s the main difference between Mavic and Phantom 4? 2.Does the folding mechanism wear out and will it need replacing? 3.What’s difference of camera between Mavic and Phantom 4? 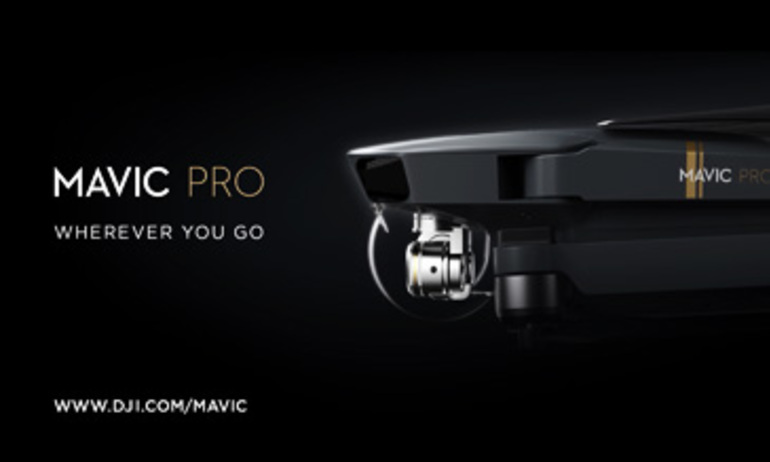 4.Is the Mavic Pro waterproof? 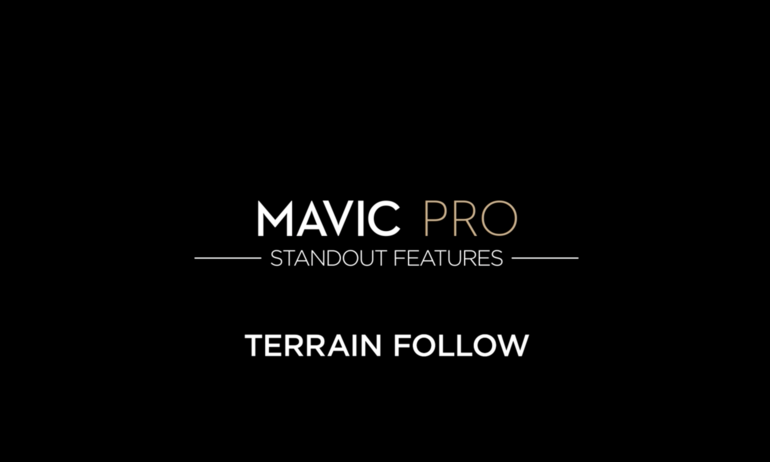 1.How do you enable auto focus on the Mavic Pro camera? 2.When shooting in manual focus mode, my shots are blurred even when moving the slider all the way to infinite focus. Why? 3.Can I zoom during shooting? 4.How to enter Portrait mode? 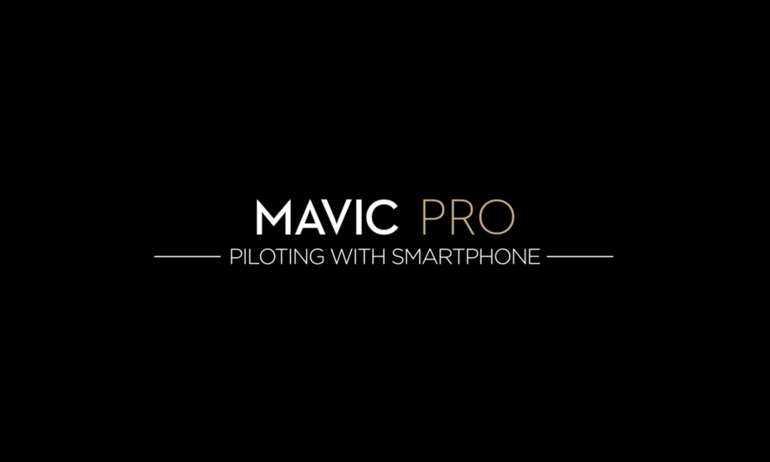 1.What is the difference between using the remote controller to control the Mavic, and using your smartphone to control it via Wi-Fi? 2.How do I switch between the two controller modes? 3.What sizes of smartphone can fit inside the Mavic remote controller? 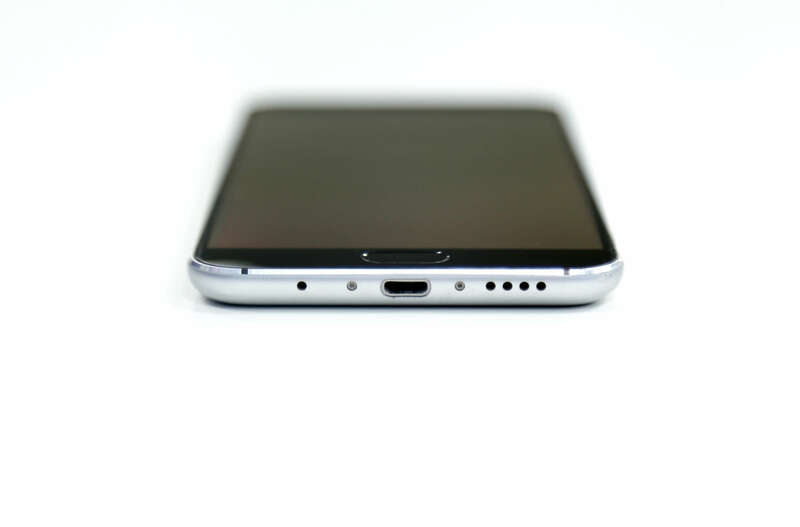 4.Can I use a regular USB cable to connect my phone and remote controller? 5.What Remote Controller Cables are included with the Mavic upon purchase? 6.What is the default Wi-Fi SSID and password? 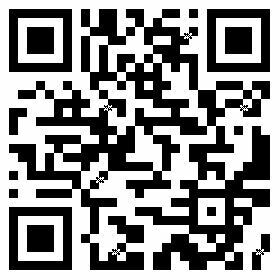 7.Can I use other QR code apps to scan the QR code and connect to the aircraft via Wi-Fi? 8.How can I set the Wi-Fi SSID and password? 9.How do I reset the Wi-Fi password back to default? 10.What is the benefit of dual-band Wi-Fi? 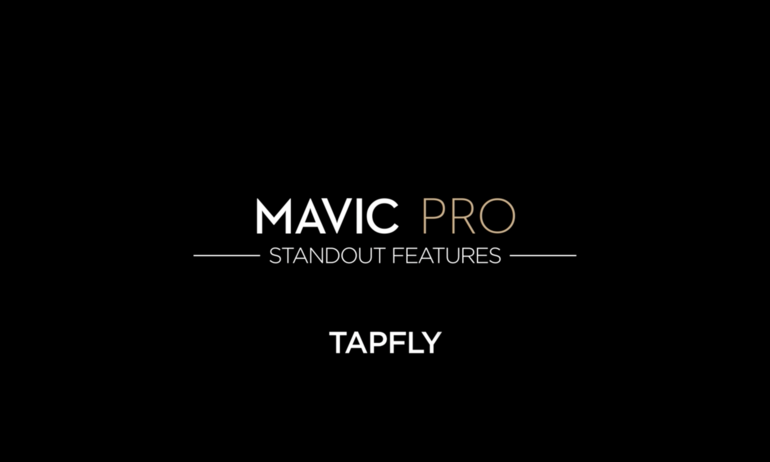 11.What customizable buttons does the Mavic Pro have? 12.What does the Pause button on the remote controller do? 13.What’s the difference between the Remote Controller Cable (Standard Micro USB Connector) and the Remote Controller Cable (Reverse Micro USB Connector)? 1.Do I have to take the propellers off when in transit? 2.What happens if the propellers are not fully unfolded before flight? 3.The Mavic’s motors are not all on the same plane. Will this affect its flight performance? 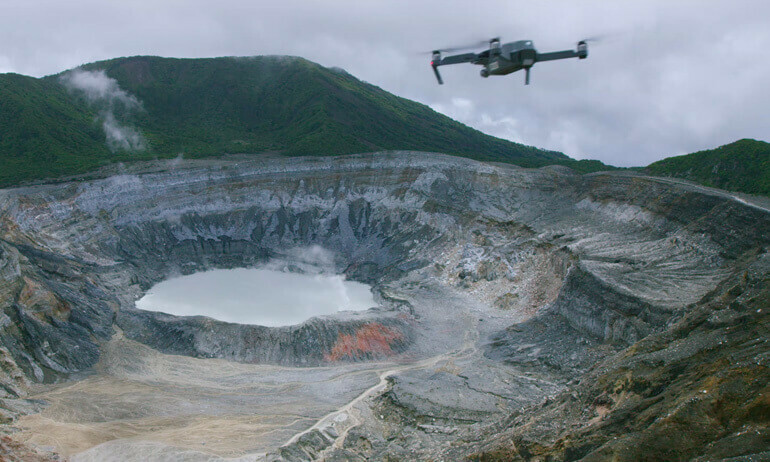 4.What’s the highest level of wind the Mavic can resist? 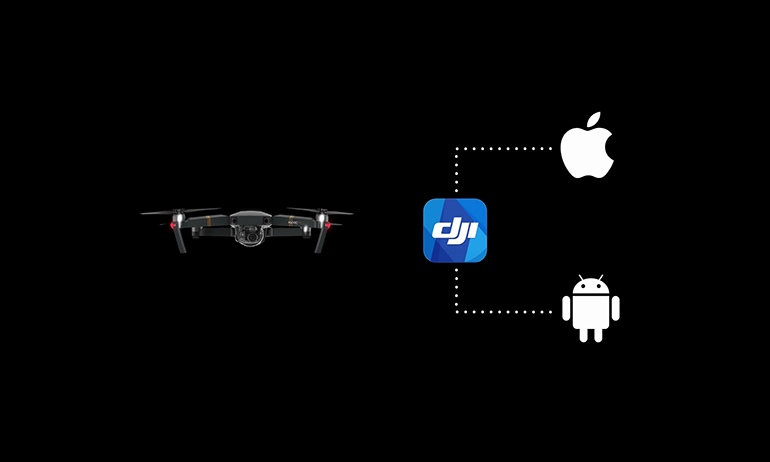 5.How far can the Mavic fly on a single charge? 6.Why does the Mavic have a longer flight time than hover time? 1.What is the main benefit of the OcuSync video transmission system? 2.What is the resolution of the live view transmitted via OcuSync? 3.What is OcuSync’s transmission latency? 1.What is the difference between quick calibration and advanced calibration? 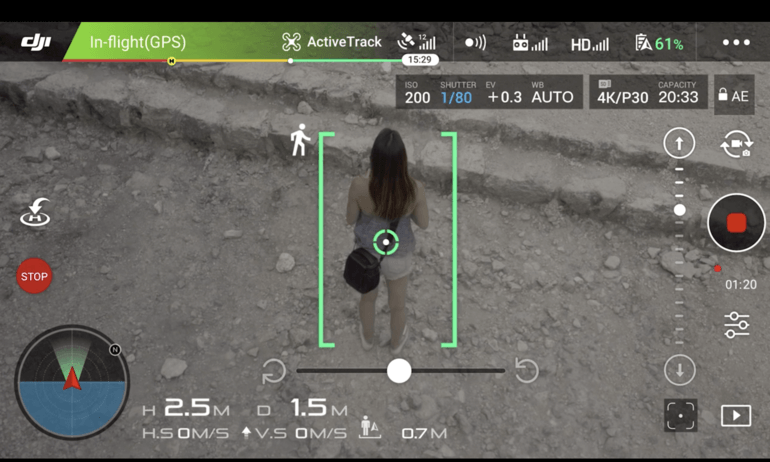 2.What is the difference between the Mavic’s Intelligent Vision Positioning System and an Optical Flow Vision Positioning System? 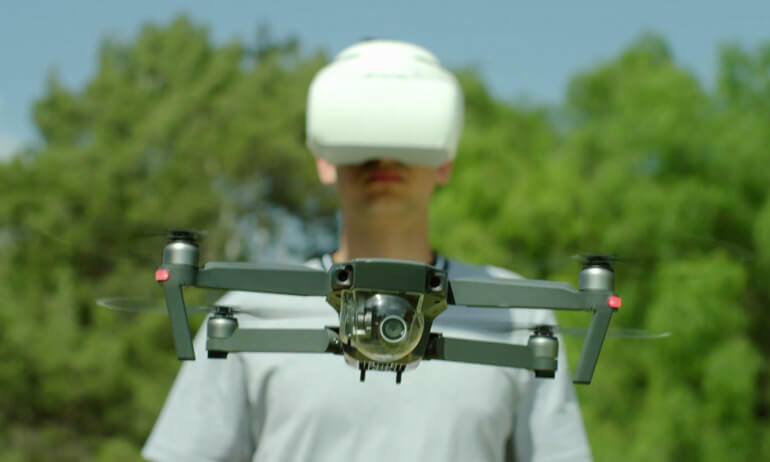 3.What is the maximum distance and maximum flight speed at which the Mavic can fly while avoiding obstacles? 4.What are the conditions required for Precision Landing? 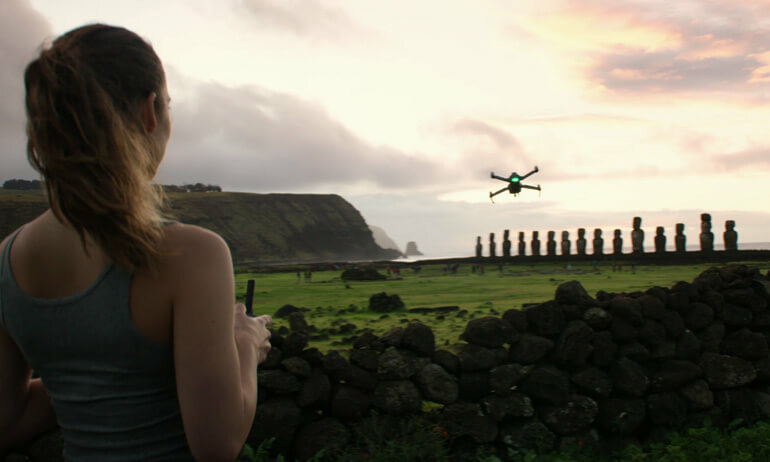 5.Why can't I calibrate my Mavic's vision sensors with DJI Assistant 2 on my computer? 1. Every sensor leaves the factory with a protective cover. Check if the protective covers have been removed. 2. Check if the sensors are clean and if the preview image is clear. 3. Some computer screens may be unable to calibrate. Try using a different screen. 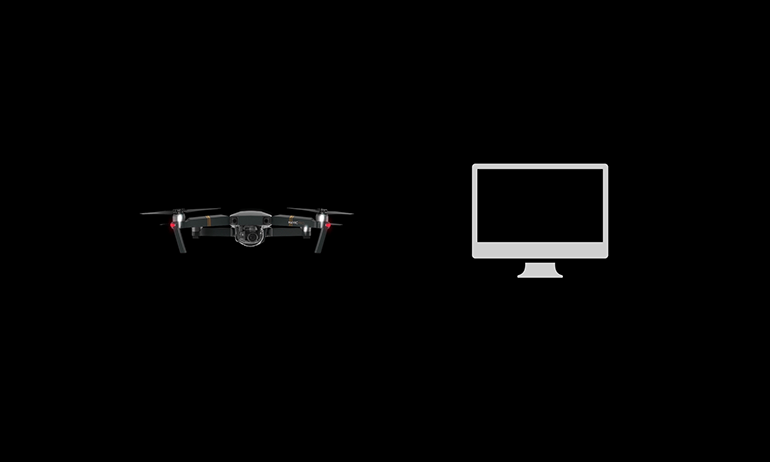 1.Can the Mavic’s charger charge both its Intelligent Flight Battery and its remote controller? 2.Does the Mavic’s battery support quick charging? 3.What is a Battery Charging Hub? What is the difference between the two versions of the Mavic’s Charging Hub? 4.What is the Mavic’s Battery to Power Bank Adapter? 5.What is the maximum output current for the Mavic’s Battery to Power Bank Adapter? 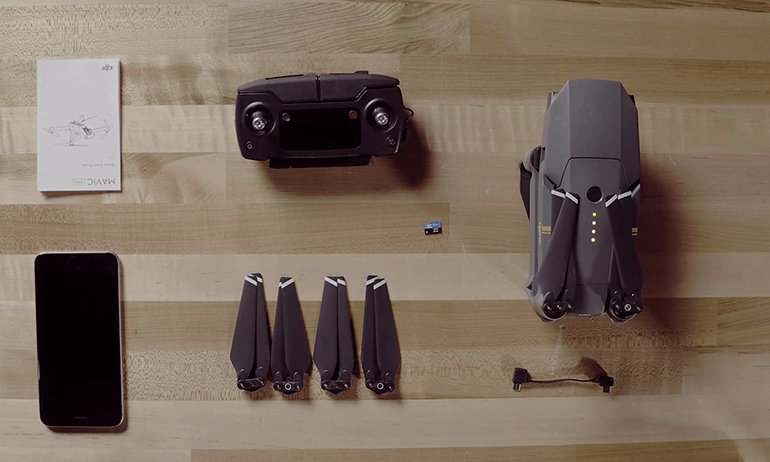 1.How many batteries can I carry in the Mavic’s Shoulder Bag? 1.When using DJI GO 4 to update firmware, can I let the update run in the background while I use other apps? 2.After downloading the firmware successfully, can I disconnect from the internet and continue updating? 3.Will the update fail if the battery level of the aircraft or controller is lower than 50%? 4.Will the remote controller be updated when upgrading the aircraft via USB? 5.When the remote controller is connected via USB, my computer and DJI Assistant 2 become unresponsive. Why? 6.What happens if the battery firmware version differs from the aircraft firmware version after the update? 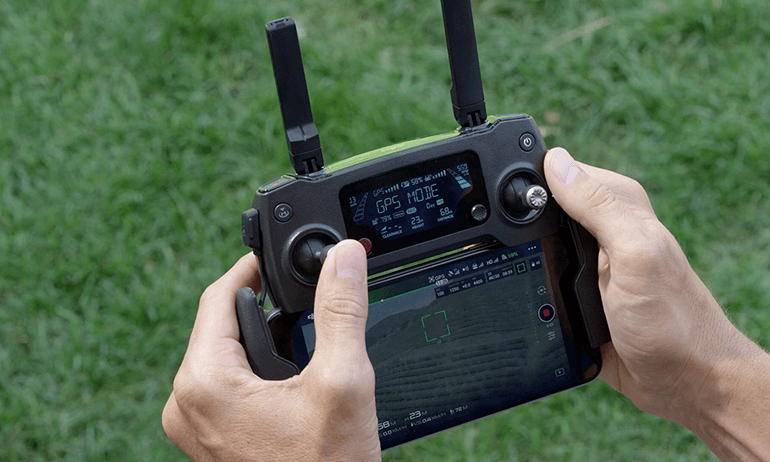 7.Can I update through DJI GO 4 when using Wi-Fi to control the aircraft? 8.What does it mean when the progress bar gets stuck during an update? 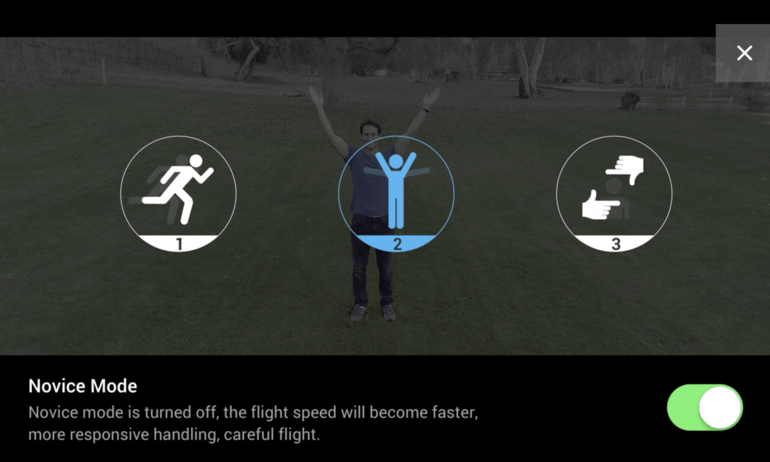 9.What happens if the remote controller gets disconnected from the aircraft after an update?